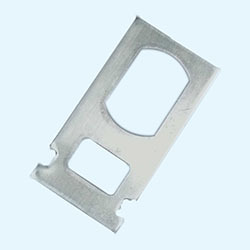 Letch is use in bus bar box, its manufacturing from stainless steel sheet metal material, we manufacture as per customer requirement. 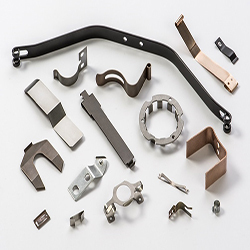 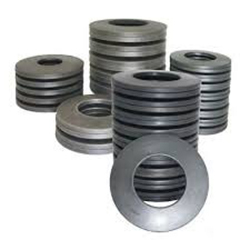 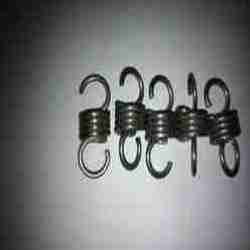 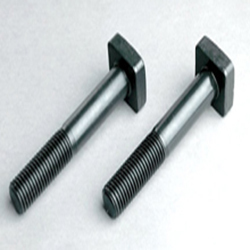 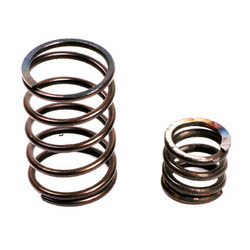 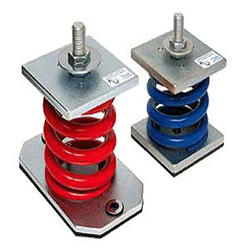 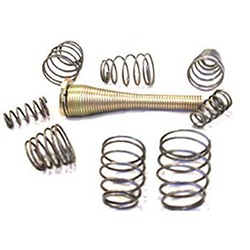 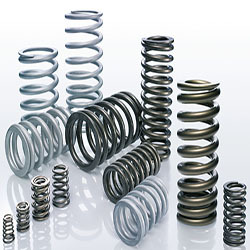 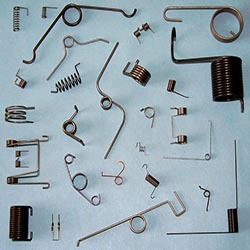 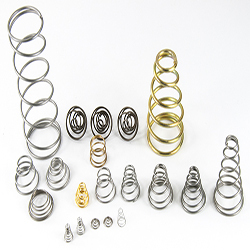 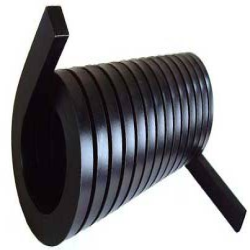 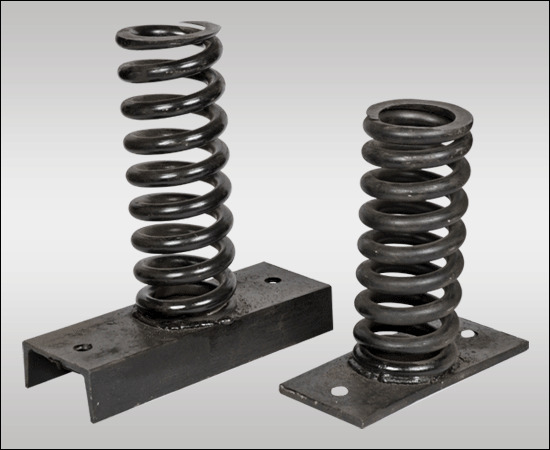 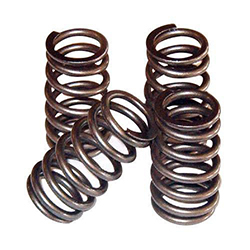 Our letch are considered finest quality and corrosion resistant all over India. 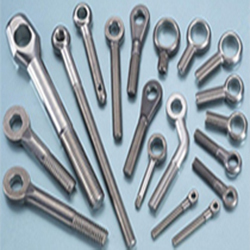 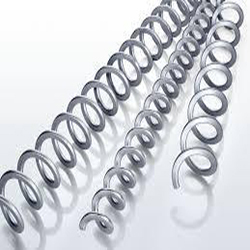 Letch is made from excellent quality stainless steel having high tensile strength give them toughness and good endurance, due to their corrosion resistant and high quality endurance.